Holland’s music video portal, FaceCulture.com, recently launched a mini-documentary centered around THE DEVIL’S BLOOD mastermind, SL. The subtitled video takes place in SL’s home in Eindhoven and at Speedfest, and focuses on writing music, live, death, vice struggles and more. Metal Blade Records recently announced its union with the eclectic cult rockers and will be unleashing the band’s upcoming full-length album, The Thousandfold Epicentre, in North America on January 17, 2012. 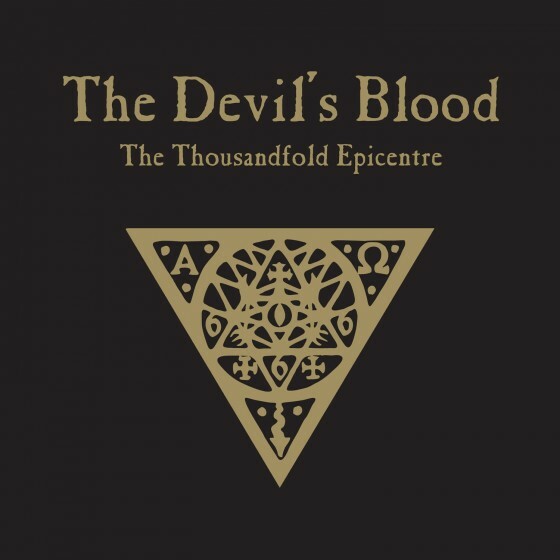 The Thousandfold Epicentre features 11 tracks produced with the help of Pieter Kloos at Void Studios (Eindhoven, The Netherlands). If you missed it the first time, be sure to check out an art teaser clip for the song “Within the Charnel House of Love” as well as a stream of “She” at THIS LOCATION. ← Previous Previous post: BLACK COBRA Announce December Headlining Tour Following Dates With Kyuss Lives!